Our 16th Annual Summer Sale Begins today and almost everything in the store is at least 25% off! Many plants and other items are 75% off! Come see us at either our Vestavia or Hoover Nurseries to take advantage of this amazing sale! We’re sure you’ll find something you love at an amazing value! 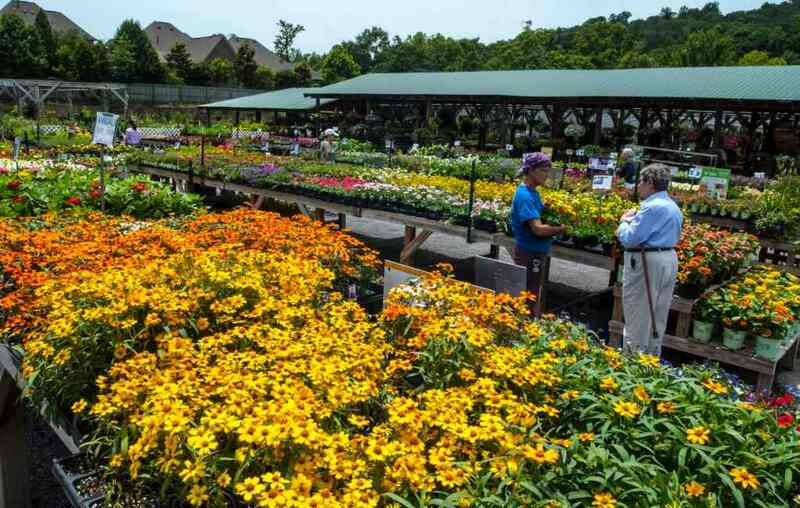 Sale continues through close on Saturday, July 14th for our Vestavia Nursery, and through Sunday July 15th at our Hoover location. 50% off all Annuals, Perennials, and Houseplants! 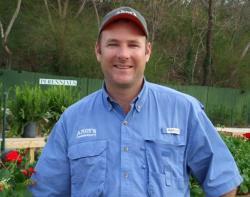 25-75% off all Plants including Trees & Shrubs! Fountains, Statues, Wrought Iron, and other Garden Decor all 25-75% off! All Pottery 25-75% off! All Mixed Containers 50% off! Sale continues through Saturday, July 14th at our Vestavia Nursery, and through Sunday, July 15th at our Hoover location!